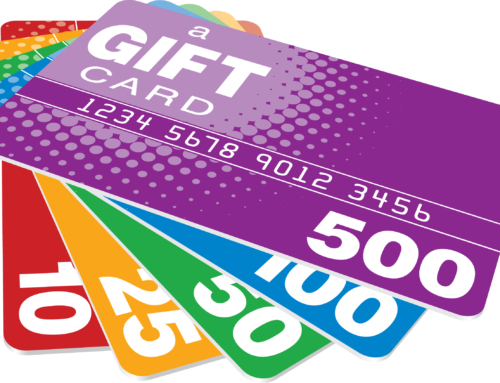 Communication from Evergreen POS | Evergreen POS | Dinerware Restaurant POS Software: Intuitive. Reliable. Easy to Use. 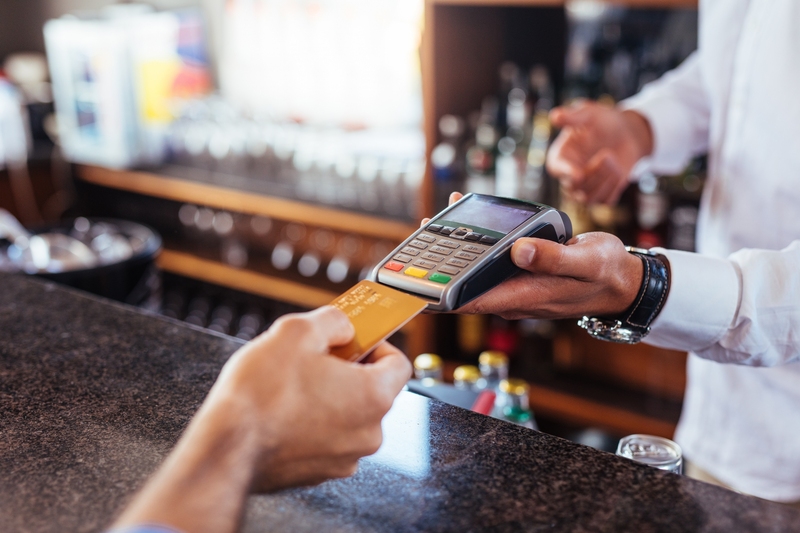 In an effort to establish a direct line of communication with all merchants using Dinerware software in our area, we’re sending this packet to provide useful information about your point of sale system and raise awareness about some upcoming changes with integrated payments and PCI compliance. 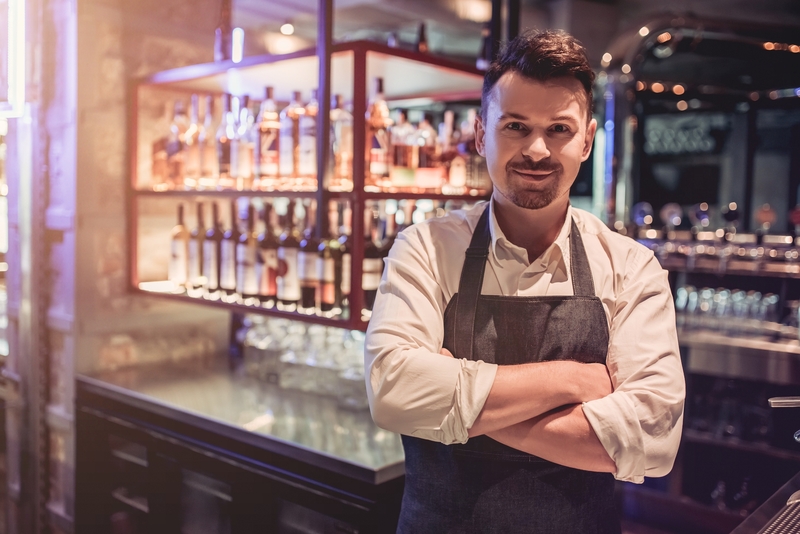 Before we jump into that, we’d like to make sure that everyone is aware of the organizational changes that have recently occurred with regard to your main point of contact for Dinerware POS. Many of you are already up to speed with all the changes, while others may be a little hazy on the details. 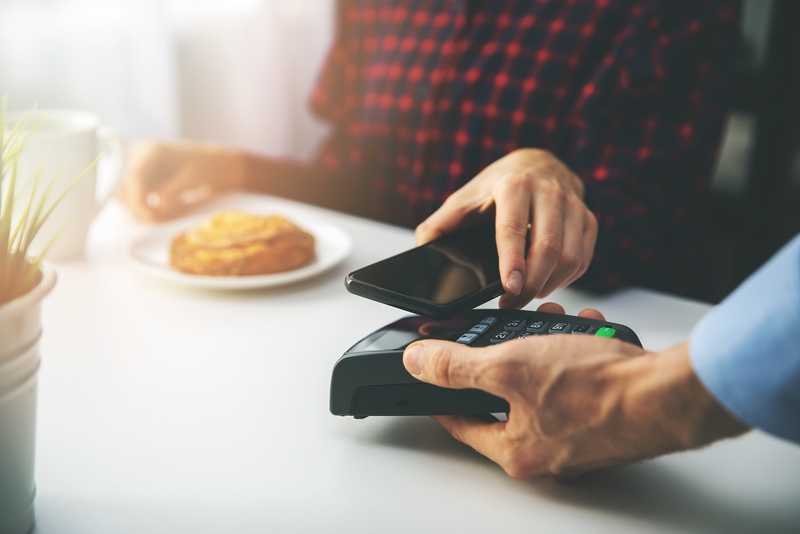 In short, Dinerware, Inc., the Seattle-based company responsible for development and distribution of Dinerware software, was acquired by Heartland Payment Systems in Feb. 2015. Along with the acquisition of the software intellectual property rights, licensing rights, and the business units within Dinerware, Inc., Heartland also acquired the contractual relationships that Dinerware, Inc. had built directly with individual merchants over the course of its 15-year lifespan. 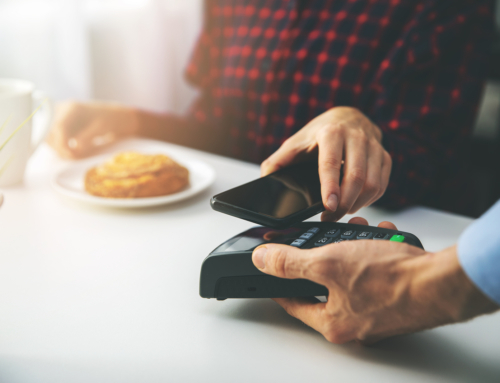 It was extremely important to everyone at Dinerware, Inc. and Heartland Payments to continue providing the best service to the client base that we had built up, and to that end Heartland made the decision to spin-off the ‘dealership’ part of Dinerware, Inc. that had placed POS systems running Dinerware software in local hospitality businesses. 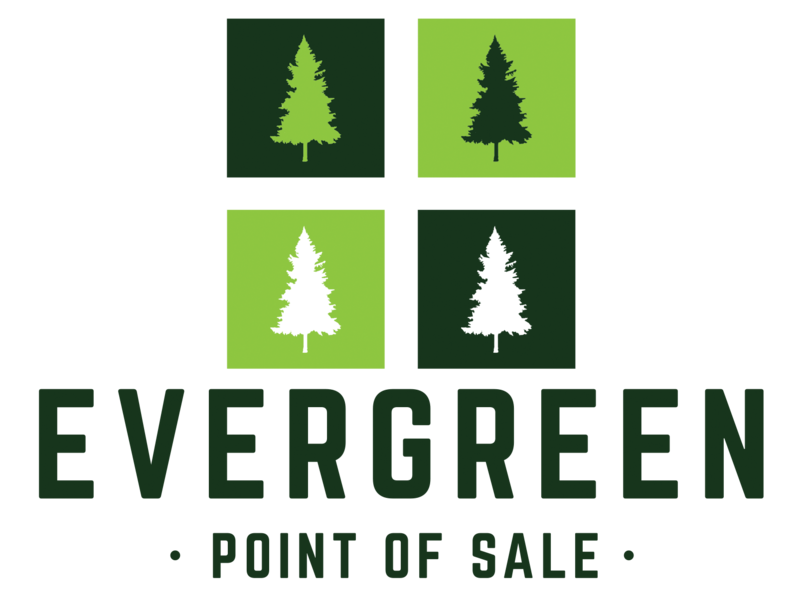 Evergreen Point of Sale is the name of the newly established, independent authorized dealership entity that was spun out of Dinerware, Inc. Evergreen POS is your local sales, service and support provider for all new and existing Dinerware POS customers in the Puget Sound region and beyond. 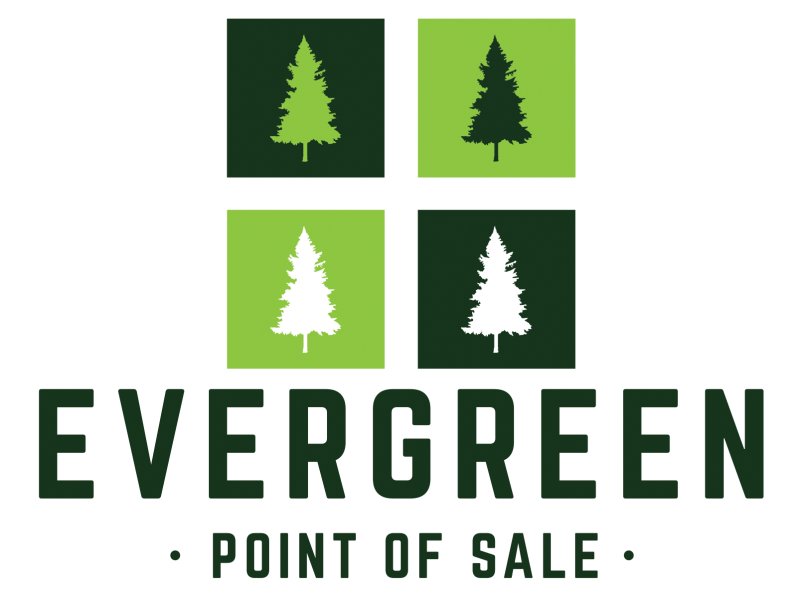 Evergreen POS is managed by partners Rob Salas and Jesse Banks who are former employees of Dinerware, Inc. with a combined 20 years of POS sales experience between them. New name, same familiar faces! 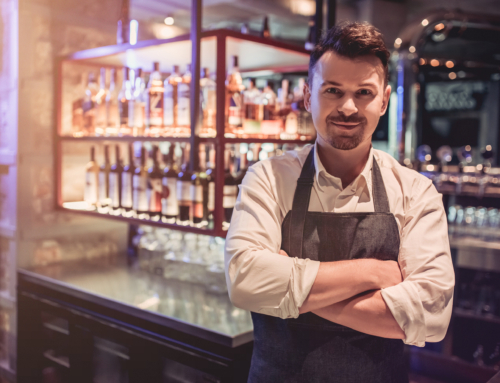 Our mission, simply stated, is to provide reliable point of sale solutions to hospitality merchants with dependable, local service and support. The health of our business depends on the health of your business, we want you to know that we don’t take any of our customers for granted and we will work hard to earn your business every single day. We strive to be the local, independent vendor that is responsive and accountable to its clients. 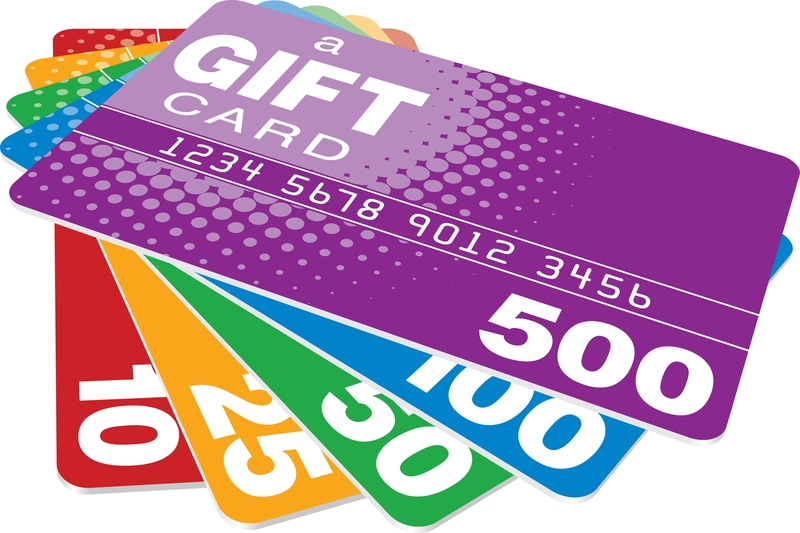 In the pages that follow, you’ll see some important information about new PCI compliance regulations coming soon, chip-card acceptance technologies that are and will be integrated with Dinerware, and new MasterCard numbers that will affect every merchant, and time-sensitive information about Valutec gift card processing. Please take a few moments to read through each of these and reach out to us at sales@evergreen-pos.com with any questions or concerns. In addition to the serious stuff, we also have some actual exciting new things to talk about as well! If you would like to stay up-to-date and receive regular email communications about all things Dinerware, please visit our website http://www.evergreen-pos.com/ and opt-in to our email newsletter. Thank you for being a valued Dinerware customer, we look forward to serving your point of sale needs for many years to come! 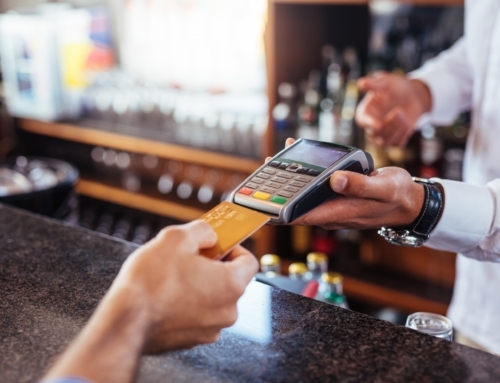 Is Your Payment Processing EMV-Compliant and Does it Matter for Your Restaurant?